Dave Kellett joins me in the studio to talk about Patreon’s new payment structure that pushes service fees onto the patrons. What does this mean? 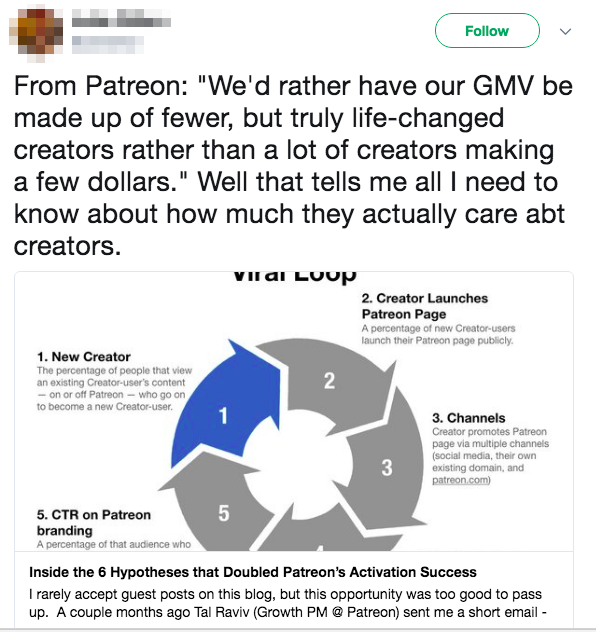 More importantly, what should you be doing right now if you’re a Patreon creator? Q: With what’s happening with Patreon lately, can you suggest some alternatives alongside Patreon for webcomickers? Some suggest putting Gumroad or similar pay systems. What else should we look to? 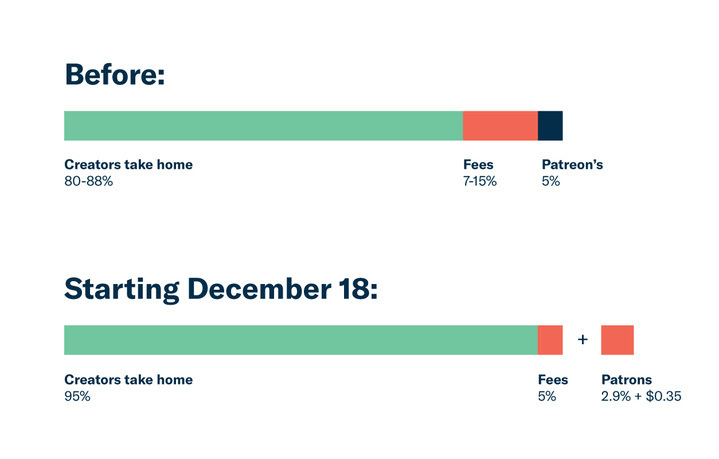 As I was writing the latest update on the Patreon service-fee issue, this chart captured my attention. 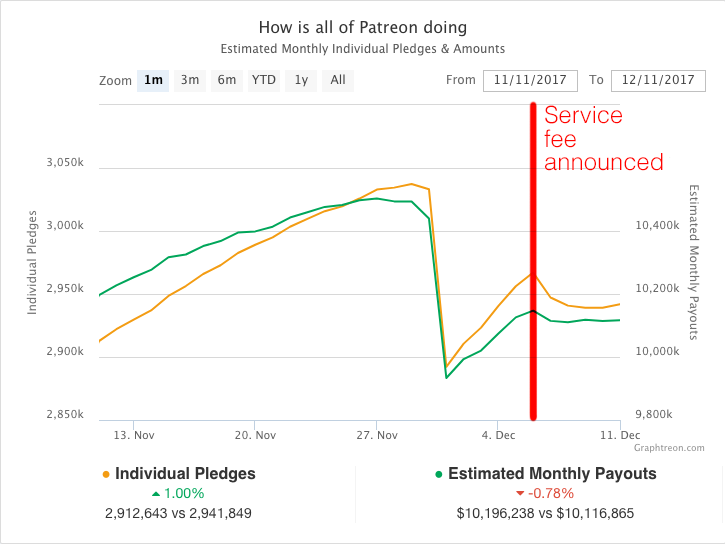 Three was an initial decline in the days immediately after the unpopular announcement that Patreon was going to add service fees to backers’ pledges. However, after the weekend, that trend slowed — and then stopped completely. In fact, on Tuesday, the total number of patrons rose by a small amount. And that’s what I started to wonder — was this thing going to blow over? Scott Kurtz, Cory Casoni and I discuss the Patreon service-fee rollout. It was a PR mistake. And creators’ reactions helped turn it into a crisis. We give you a perspective on the issue that you probably haven’t gotten on social media… unpacking the reasons behind the change itself and — more importantly — discussing ways we can all handle the next bump-in-the-road better. I don’t disagree, but I think it requires a little bit deeper discussion. In a recent Surviving Creativity podcast, Scott Kurtz, Cory Casoni and I discussed how creator reaction to the Patreon service-fee announcement spiraled out of control — and had some pretty nasty consequences. During that conversation, we identified an urgent need for creators to do better when it comes to crisis management. So, let’s talk about that…. Getting paid for a project is always great — except for the first time you get asked to submit an invoice. If you’ve ever been embarrassed to admit that you didn’t know how to do this routine business task, here’s a quick primer. 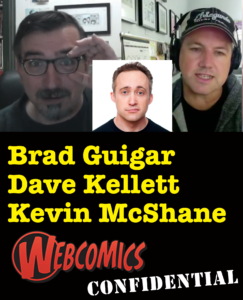 Dave Kellett joins me in the studio to speak with Kevin McShane, supervising producer at BuzzFeed Motion Pictures, improv performer/teacher, designer and “occasional” cartoonist. With all of those pursuits (and more), Kevin’s a great resource for valuable information on time management. We also talk about meditation and the value of allowing yourself time to write. Kevin also reflects on his attempt to launch a print comic during the collapse of the direct market system. We tackle the difficult subject of knowing when to walk away from a project that just isn’t working. 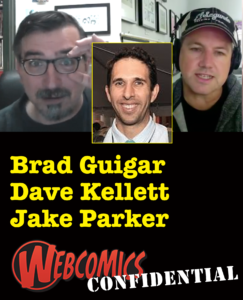 Dave Kellett joins me in the studio to talk with the creator of Inktober — and all-around marvelous illustrator — Jake Parker. When I worked in newspapers, December always meant end-of-the-year lists. Every writer in every department would file one. Why? Well, I guess they can be pretty interesting. But more importantly, they’re easy content to churn out during the busy holiday season. Once I became a self-publisher I saw the wisdom in that. Besides, I’m always looking for blog content, and this one’s a no-brainer. 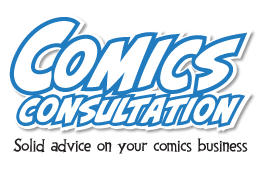 So let’s discuss a quick-and-easy way to generate a top-10 list for your comic. If you want to build out your comics-font library, be sure to mark this on your calendar. ComicCraft traditionally holds a sale on Jan 1 every year in which price of each of their fonts is based on the year. 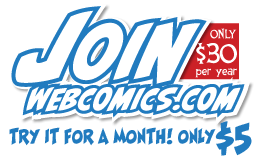 This New Year’s Day every ComicCraft font will be $20.18 apiece. 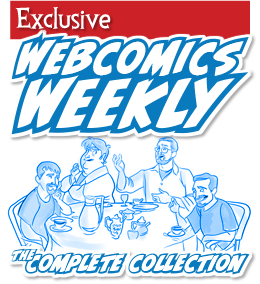 In late October, Patreon released a feature that I’m convinced will usher in a new era of webcomics publishing — a ground-breaker, if you will. There was only one problem — it didn’t work very well. After going heads-down for a month, the Patreon developers have re-released their WordPress plug-in. And it seems to be a vast improvement.